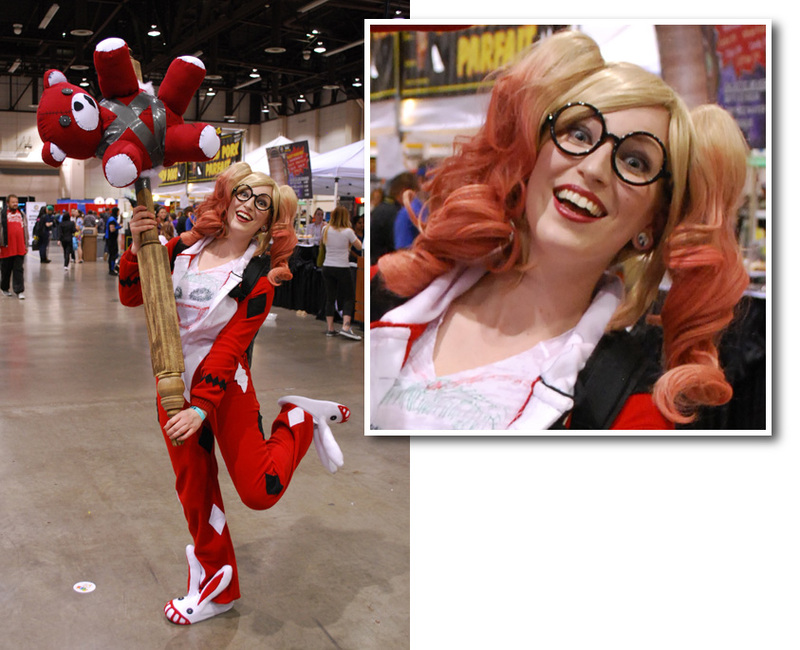 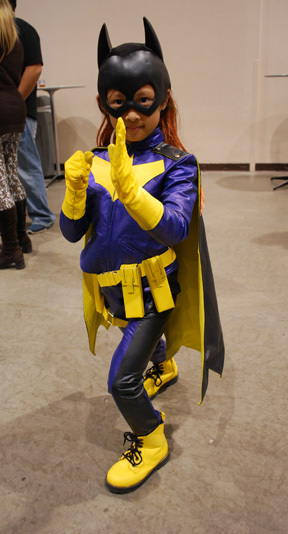 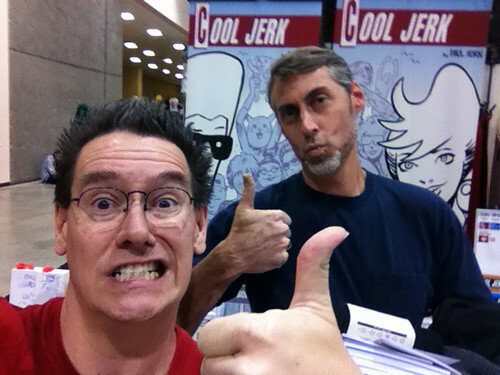 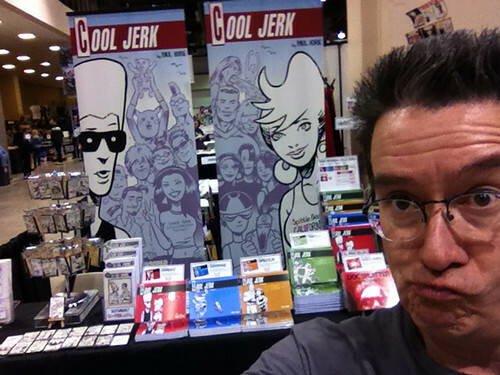 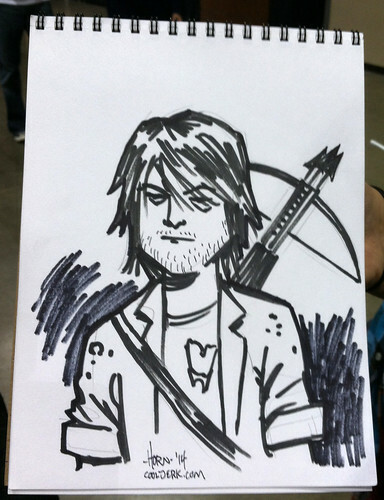 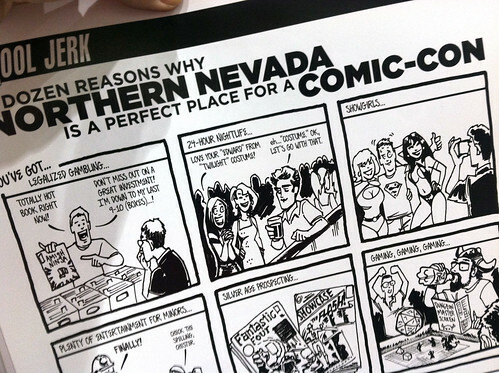 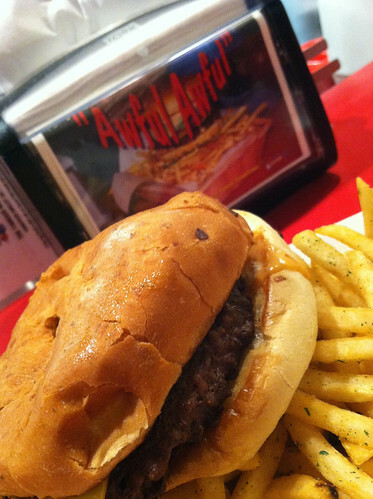 Cool Jerk » Archive » Reno Comic Con Photo Recap! 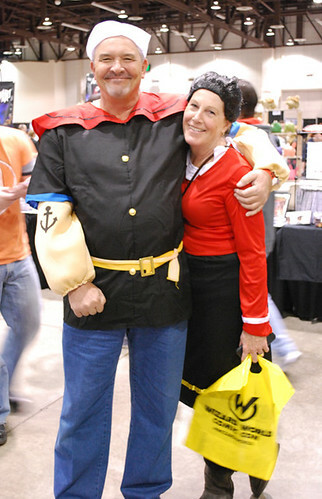 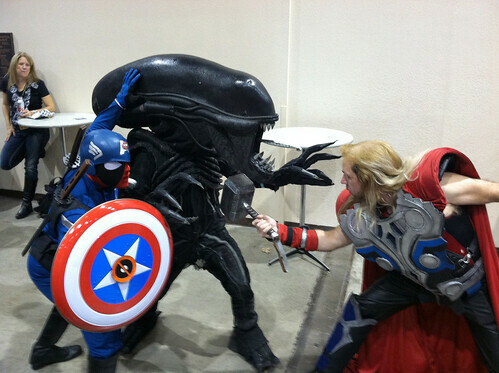 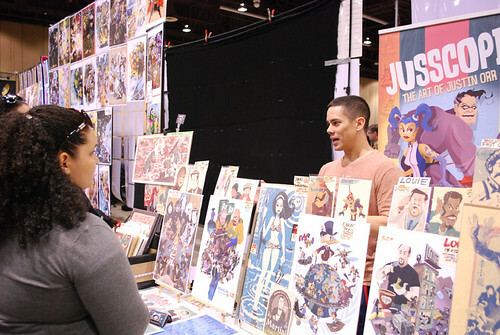 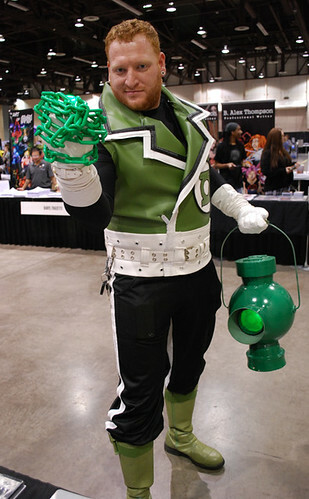 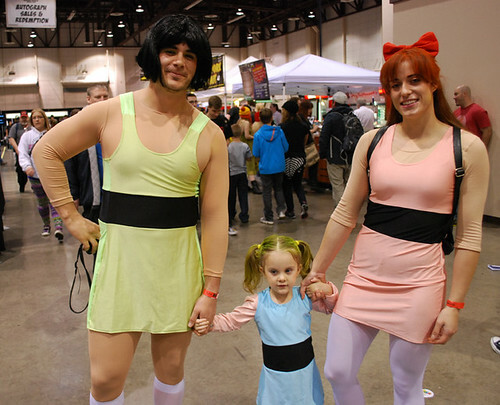 Awesome photo-coverage of the Reno Comic-Con. 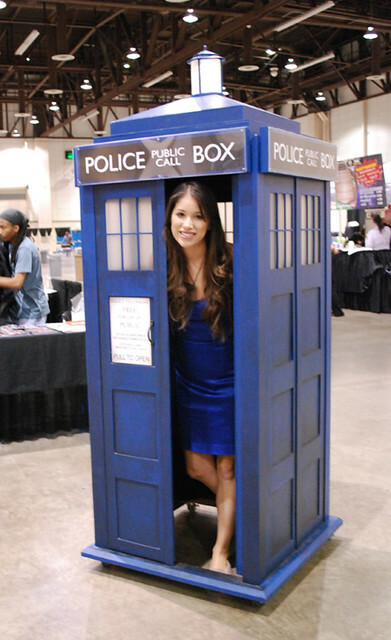 Glad they got it right with you as a special guest! 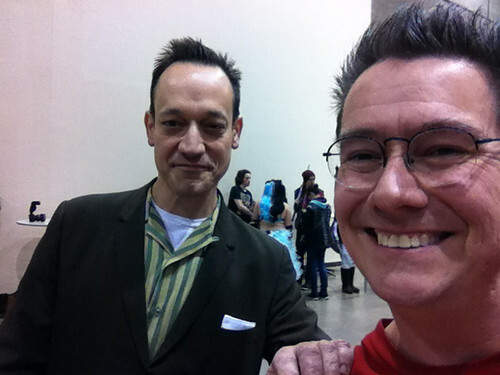 @Buzzy— Thanks, kind sir! 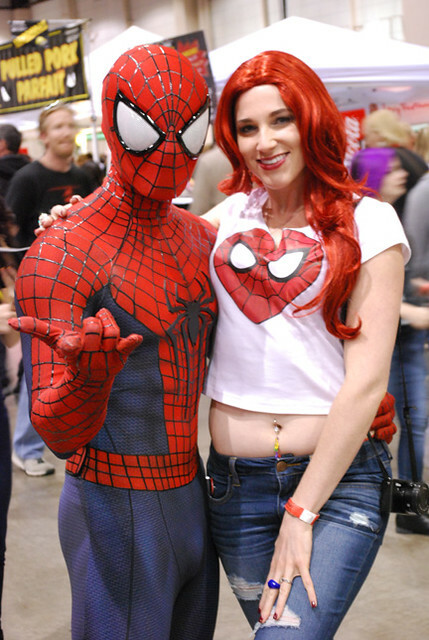 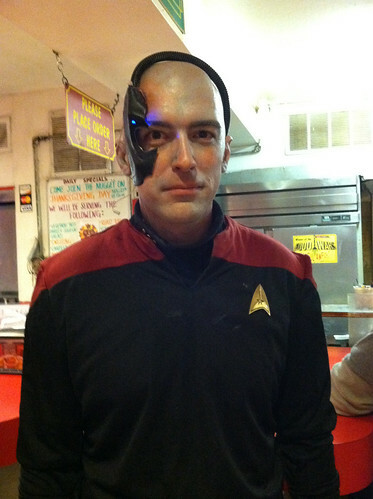 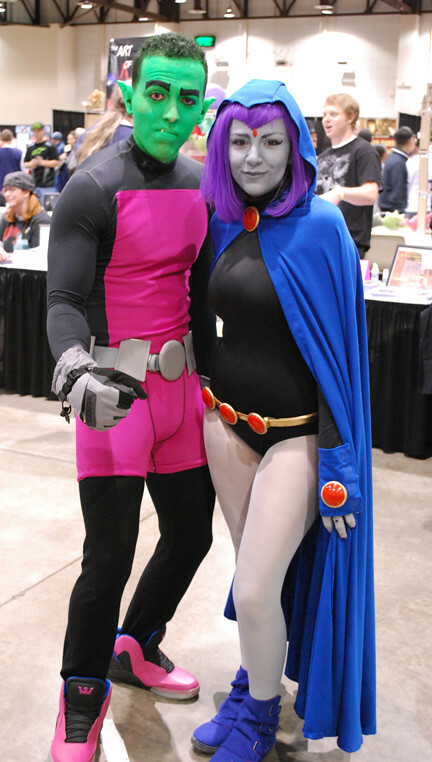 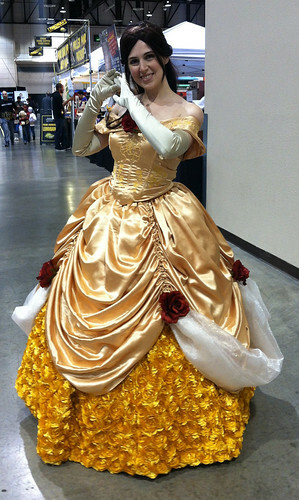 One of these days you’ll have to attend one of these comic-cons and get the full experience!